So ye want t' be a pirate aye... All Aboard the Jolly Roger and all hands on deck! All little Pirate fans are going to love this bouncy castle and can let their imaginations can go wild. 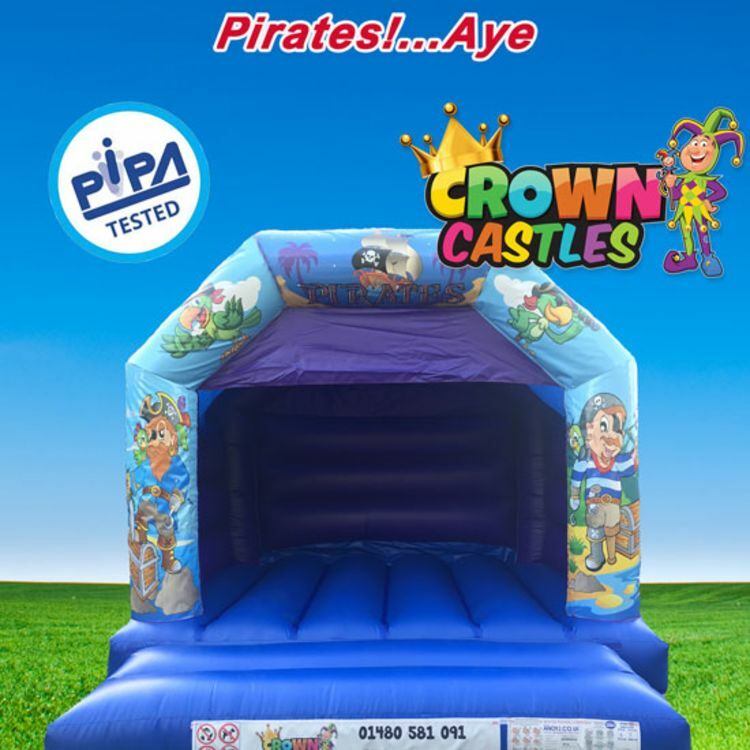 Our Pirate Bouncy Castle is a perfect choice for all little shipmates, being 12ft x 12ft makes it suitable for most indoor venues too.